See scan - perfect condition for this nice Great Britain / British motorcycle silver pin. This is a nice C10 vintage motorcycles advertisement presentation pin with great enamel work. 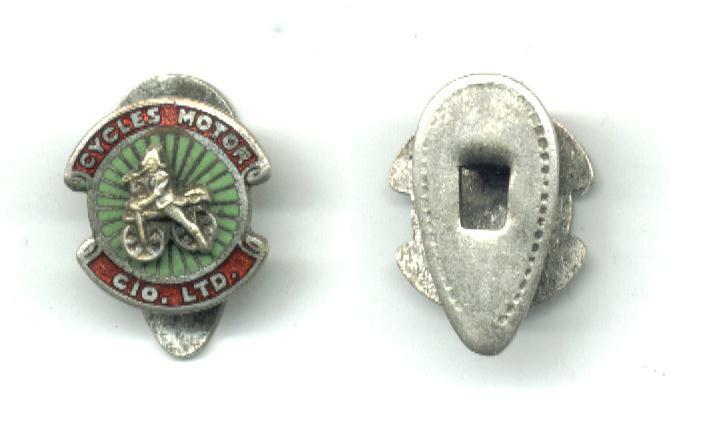 Scarce cycles collector piece and one of the nice English motors pins.